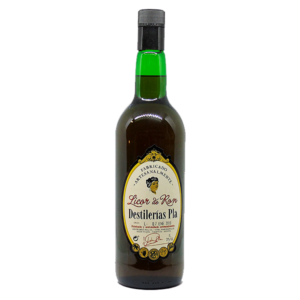 The Coffee Liqueur Plà with 22º is special to accompany desserts. It can be taken straight from the bottle at natural temperature as a shot or in a glass with ice to make it more refreshing. 125 years ago Aunt Maria, the wife of the founder, Tio Pepe was a lover of coffee. At that time there wasn’t coffee makers and She made with a special recipe passed from home to the factory. Distillery seeing that whoever tasted the Aunt Maria coffee wanted to repeat this homemade formula patented and commercialized. More than a century after coffee liqueur Pla remains the same. Water, coffee and sugar which is produced and bottled the same day so you do not lose the essence and taste good coffee. The Coffee Liqueur Plà is special to accompany desserts. It can be taken straight from the bottle at natural temperature as a shot or in a glass with ice to make it more refreshing. 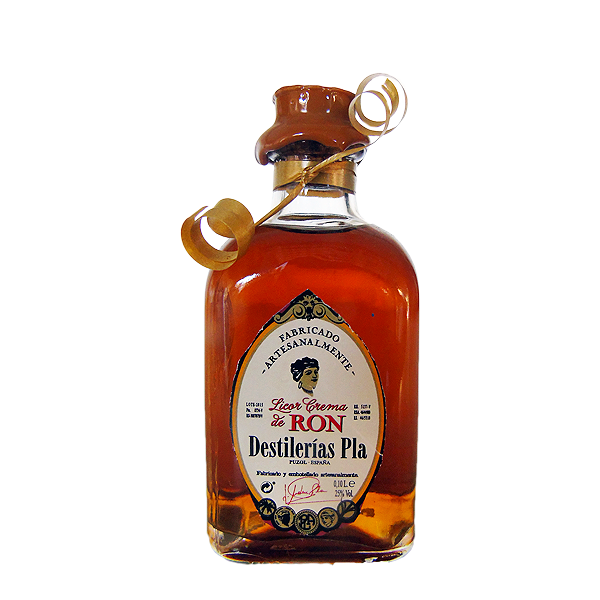 Its use is especially recommended in summer when the temperatures climb, one glass of this liqueur is very comforting. 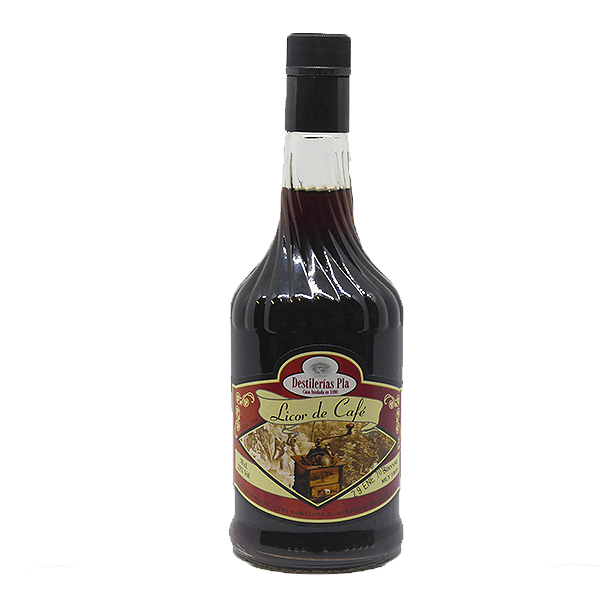 Its origin is dated in the XVII century on the island of Jamaica. 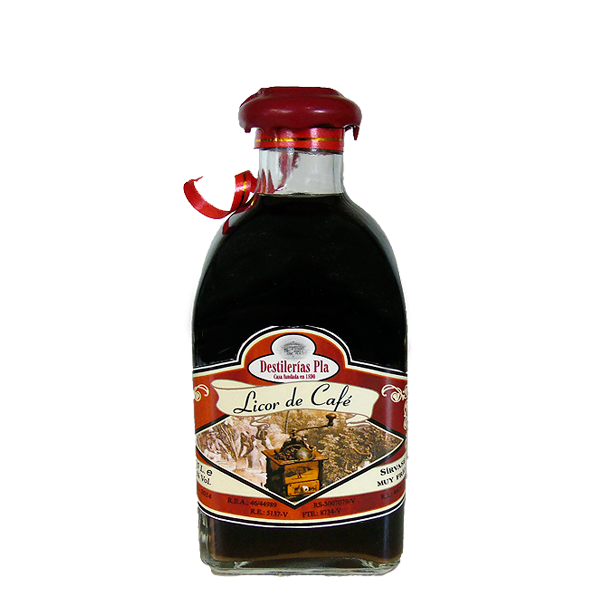 It is very important not to confuse Coffee Liqueur as ours, where we produce weekly in Destilerías Plpa with other kind of product named Café Licor. First, ours is made with water, coffee, sugar and alcohol. 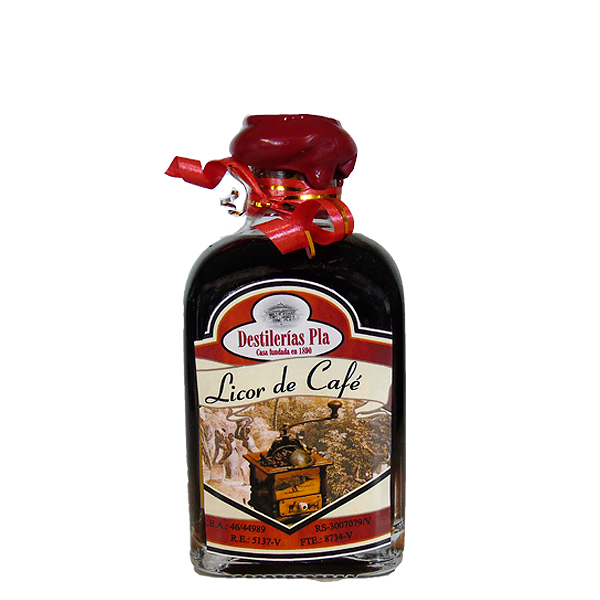 Café Licor is an entirely different product as bears no coffee, carries coffee aroma. 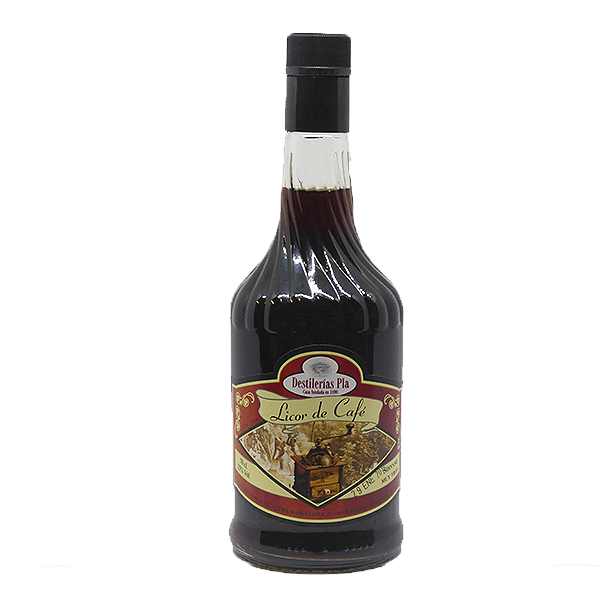 Be the first to review “Coffee Liqueur Pla 22º 0,70L” Click here to cancel reply.